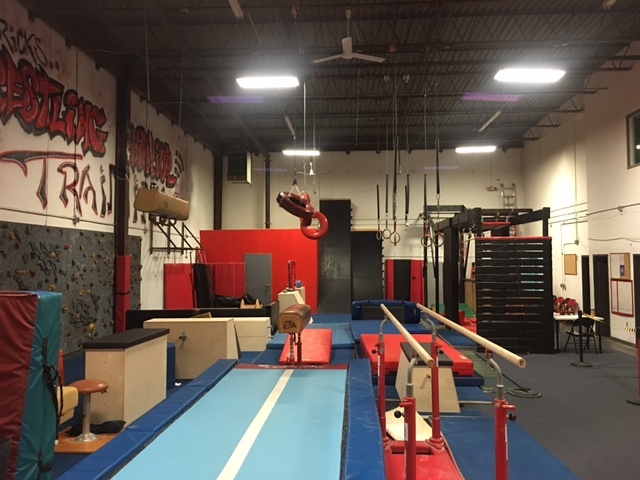 Tumble Techs recreational classes are designed to teach fundamental gymnastics on the Olympic apparatus: bars, beam, pommel horse, still rings, vault, floor, tumble trak, and trampoline. Our schedule offers classes for all ages and abilities. Tumble Techs also provides an opportunity for dedicated gymnasts to compete on our USAG, JOGA, and Excel teams. Gymnasts who are invited to join a competitive team train three or more days a week, learn advanced skills, and compete in sanctioned meets. Open tumbling sessions for beginner through advanced tumblers are offered Tuesday, Thursday, and Saturday. Tumblers of all abilities have the opportunity to learn new skills and improve the skills they have. Open tumbling is pay as you go with no commitment. Tumble Techs Gymnastics Academy of Fairfield NJ is the only place to go in northern NJ to get gymnastics, tumbling, and cheer training right from the start. 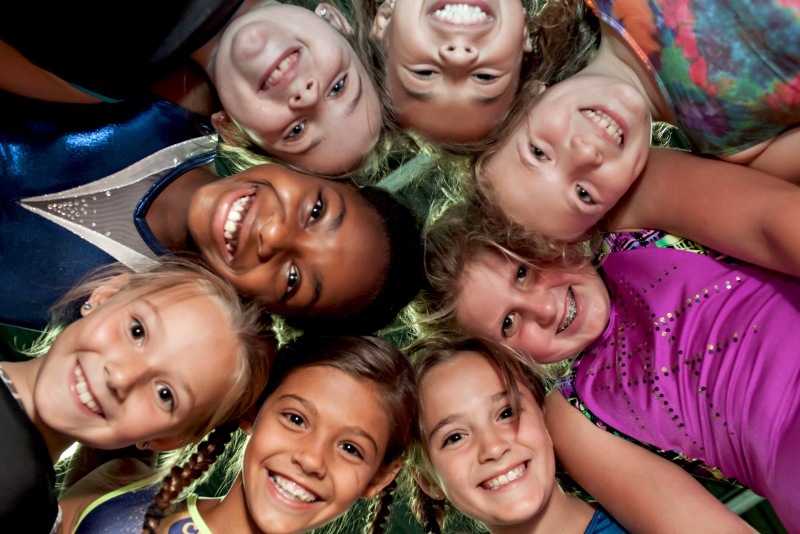 Specializing in all your child’s favorite activities: Preschool gymnastics classes, recreational gymnastics classes, cheerleading classes, tumbling classes, open tumbling, parkour, pre JOGA, JOGA, USAG, kids' birthday parties, kids' gymnastics camps and warrior camps, girls scout badges. Choose one of our Kids' Birthday Party packages and you are choosing the best possible party for you and your child. Our staff will ensure your time is spent watching the birthday child and the guests laughing and exploring and having a blast! 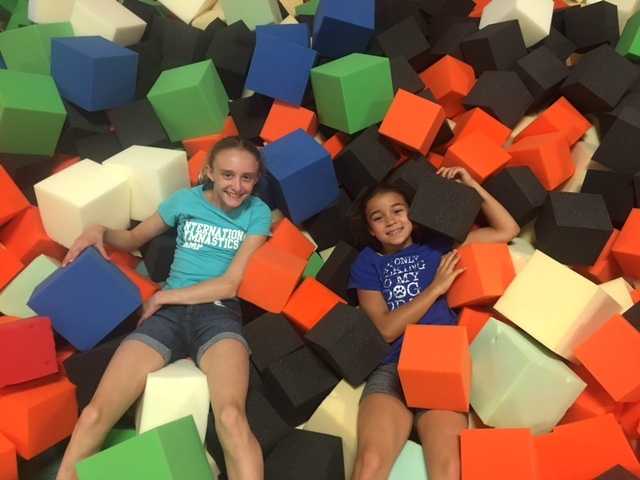 We create a party that has age appropriate challenges and obstacles, creative set-ups utilizing the tumble tracks, rope swing, foam pits, mountain and air track, rock wall, and so much more. New users can use the New Customer Link!